What is Kratom, Its Types and Uses? You may know Kratom by its different street names such as Kakuam, Thang, Ketum, Thom, Krypton and Biak-Biak. Well, its medical name is Mitragyna Speciosa, and it is a part of the coffee family and is naturally grown in Malaysia, Thailand, Papua New Guinea and Indonesia. Simply put, Kratom is an herb that originates in Southeast Asia. The plant of Kratom has been used by the natives of Southeast Asia for the treatment of various diseases for centuries and is often used for treating pain and anxiety. Recently, people have found that Kratom has been effective for the treatment of symptoms of opioid withdrawal and other drugs. People take Kratom through many ways; they may chew its leaves, make its tea, grind it into powder and put into capsules, or smoke it. It basically acts as a stimulant that increases the energy and reduces the fatigue if taken in low doses. Larger doses of Kratom, however, may produce euphoric effects. If we talk from a scientific perspective, then Kratom contains mitragynine and 7-hydroxymitragynine that may help in controlling the pain by getting attached to proteins called as opioid receptors. Almost the same thing is done by Opioid drugs, and therefore Kratom is said to be an alternate of opioids. Kratom has been reported to work as a stimulant at low doses. People who have used Kratom at low doses have generally reported being more alert, having more energy and feeling more talkative. This is one of the primary reasons why people use Kratom in the first place. The main active ingredients of kratom include the alkaloids mitragynine and 7-hydroxymitragynine. It is known that these two alkaloids can have anti-inflammatory, analgesic (pain relieving) and muscle relaxant effects. This is another major reason for the usage of Kratom. However, at high doses, kratom has been reported as producing euphoric effects, being sedative and dulling sensations and emotions. Various kratom U.S stores like the ​Red Devil Kratom​ sell it in different forms. 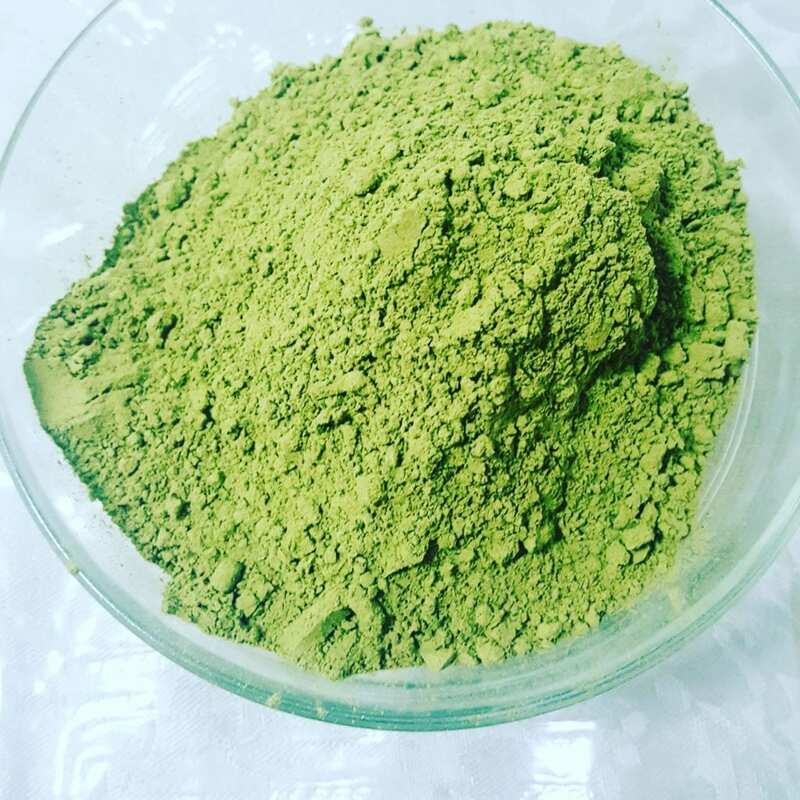 So people usually buy kratom online based on their preferred form like powder, paste, capsule, tablet and tea etc. from these stores and use it for the above-mentioned reasons. As the name suggests, the leaves of this kratom have red colored veins and stem. Red kratom is known to be the best selling and most widely available type of kratom strain on the market. In fact, it is sold more than the white and green kratom combined. The red kratom plant is found in abundance in Southeast Asia. According to some studies, the substances that produce the red color in the stem and veins of the plant also make sure that the plant is less vulnerable to the external factors. If you buy kratom of red vein leaves from a trusted source, it can be a great starting point for new people because it produces pleasant and calming effects. It provides peace of mind and a feeling of optimism and well-being. In addition to this, red vein kratom is also known to provide aid in sleeping to people with insomnia. When it comes to body, it is known to relieve the pain and relax the body. It provides relaxation to the muscles and may be used as a replacement of pharmaceutical painkillers. This one is known as positive mood enhancer and a stimulant. The effect of each strain of white vein obviously depends on various factors like the quality of the product, tolerance level and lifestyle of the individual. However, it is believed that the white vein kratoms are the most euphoric and stimulating among all strains of kratom. Many people take white kratom for alertness and concentration instead of coffee, especially for long working days. This type of kratom can be best described as somewhere in between the white and red kratom strains. It provides a mild boost of energy enough to brighten up anyone. People who have experimented with this vein of kratom have reported that they got enhanced focus and alertness. In general, they can be used in the treatment of pain or other discomforts; this is maybe because the green veins do not cause drowsiness that is often caused by many analgesic supplements. How Kratom is it used? Some kratom New York stores may sell it in the form of crushed leave​ s that are either chewed or boiled​ and taken as a tea. People also buy kratom online in the form of dried leaves and then make grind them into powder and ingest it. Some kratom New York stores also sell kratom that can be smoked. The gist of the matter is that there are various ways to use kratom. Please note that the method of ingesting it may influence kratom power and its effect. However, there is no research or studies that may suggest which form of ingestion is preferable. What is the dosage of Kratom? There is not much information present on the dosage guidelines of kratom but generally speaking, the amount of kratom to be taken depends on various factors such as age, gender, and health status. Other factors like the type of kratom (red vein, green vein or white vein) and the method of ingestion can also influence its effects. For instance, the extrac​ t ​ has more kratom power than the powder. However, according to a ​study conducted in 2018​, 8,049 users of kratom reported that a dose of 5gm of kratom powder taken three times a day was enough to experience the effects of kratom power. This means that 21 doses of 5gm of kratom can be taken per week if a person is taking 3 of them a day. So this is all that there is to know about kratom if you are stepping in the vast world of kratom. Please note that the information available in this article is just for educational purposes, you should always consult with your doctor before taking any doses. If you are wondering where to buy kratom near me, you can always buy kratom online as there are many kratom U.S stores that you can get it from including Red Devil Kratom​. This a very good article with knowledge and facts . Great job! I need to point out that the paragraph before listing the green veins, WHITE vein is used by mistake instead of green.